Over the years, I’ve been lucky enough to meet and create friendships with some amazingly creative, talented and inspiring people — my friend Dre being one of them. She’s 110% fabulous 110% of the time and she makes it seem effortless. We met several years ago while working at Leo Burnett, and I can easily say that she’s one of the coolest people I know. Amazing, right? 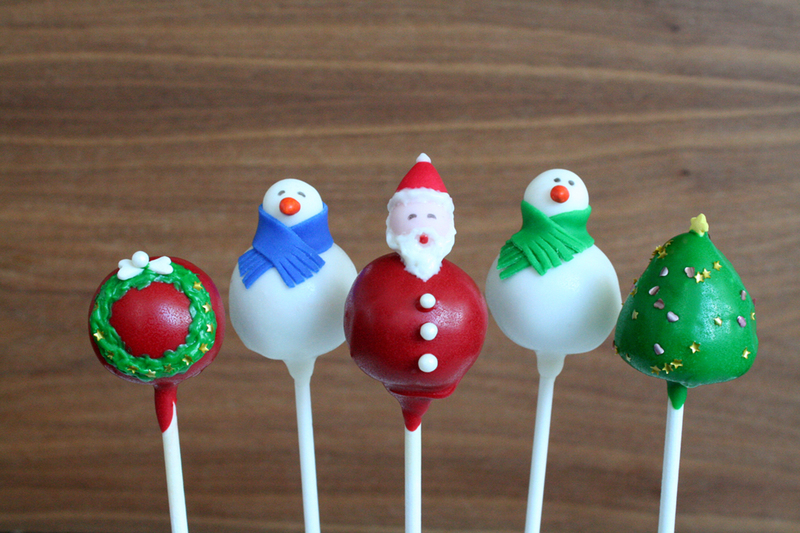 Which is why I’m so excited that she’s been sweet enough to do a holiday cake pop giveaway with me. That’s right, you can WIN these. The giveaway will run from now (Monday, December 12th at 6:30AM CST) until Sunday, December 18th (at 11:59:59PM CST). Winner will be announced on or around Monday, December 19th. If winner doesn’t respond within 24-hours, another winner will be chosen. Winner must accept shipment within continental United States for delivery via FedEx Overnight on or around December 21st. 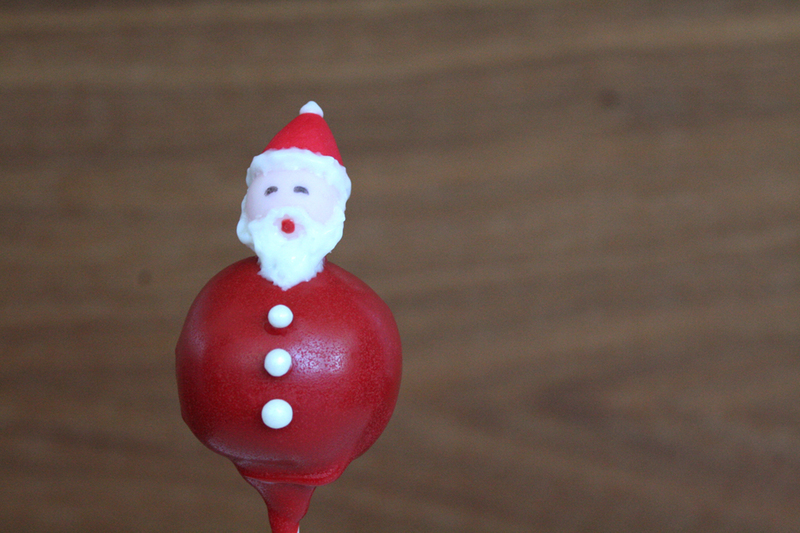 Good luck and happy holidays from Fresh and Foodie and Dresserts. I bet they are as delicious as they are adorable. Adorable!!!! How does she make them so perfect?!!! My few attempts never look that good! 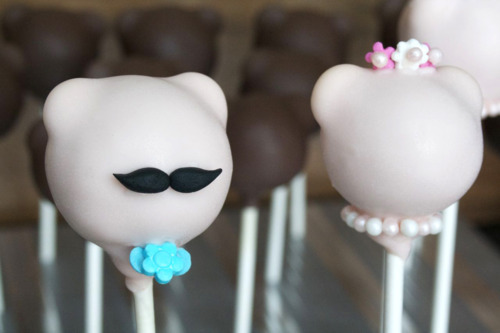 Dresserts Cake Pops are not only the most adorable treats around, they are also delicious! Definitely a must have for the holidays!!! They are almost too pretty to eat. Almost. I like Dresserts on FB. Darn it! It looks like something I would love, but I am sure Mom is’t eligable. Yum!! I want red velvet pleeeeeeasssse! Oh, and I already “like them on Facebook” and retweeted! I can’t wait for the giveaway I want to buy them!! They are cool. Dresserts does special orders, too. She can make pretty much anything! Andrea does amazing (and super cute) work…and her attention to detail is spectacular! Just “liked” Dresserts on Facebook! Yum! I’d love some red velvet! 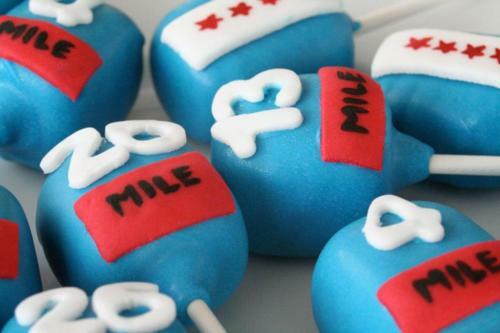 Wow, unbeleivable cake pops….what is it about cake pops that just make you want to pop them in your mouth! These are amazing! I had the turkey ones! Love love love them! My little girl devoured them! i can’t enter because i’m canadian… stupid canada… but i just wanted to say how bloody adorable these are! What a lucky lady you are to know such clever people – happy ho ho! They are the cuteness. I’d like to share them with my parents. How flipping cute are all of those! I get frustrated when I try and do stuff like this so I always love seeing people who are fantastic at it! 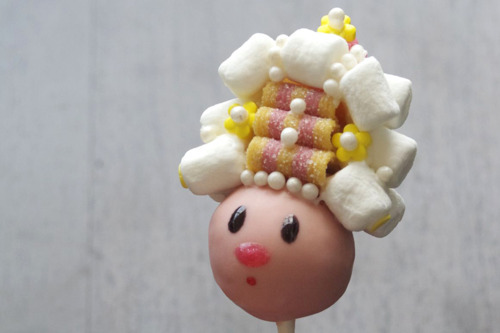 I’m not one to shy away from sweets and I’d love to try these! (unless I’m disqualified due to the fact we’re married). These look SO much better than the ones I’ve made myself. 🙂 Very cute stuff. Love those cute moustache ones! I’ve liked Dresserts on FB for awhile now! Love them! My little girl Lucy and I love your pops! Your are extremely talented! I hope you are very successful and I’m sure you will be! I like Dresserts. 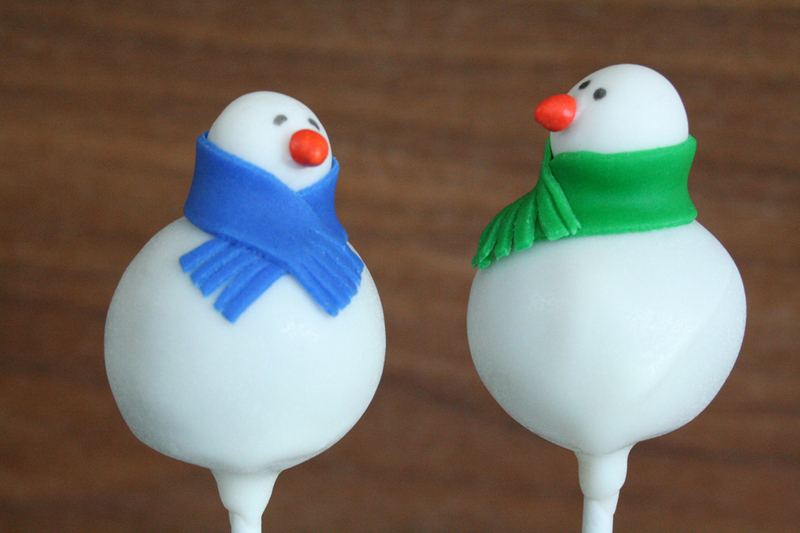 These cake pops are too cute. Esp the snowmwen.